So whether vacuuming out the most stubborn blackhead or reviving dull, hungover skin is your aim, these formulas will heed the call—the vast array of five-star reviews don't lie. 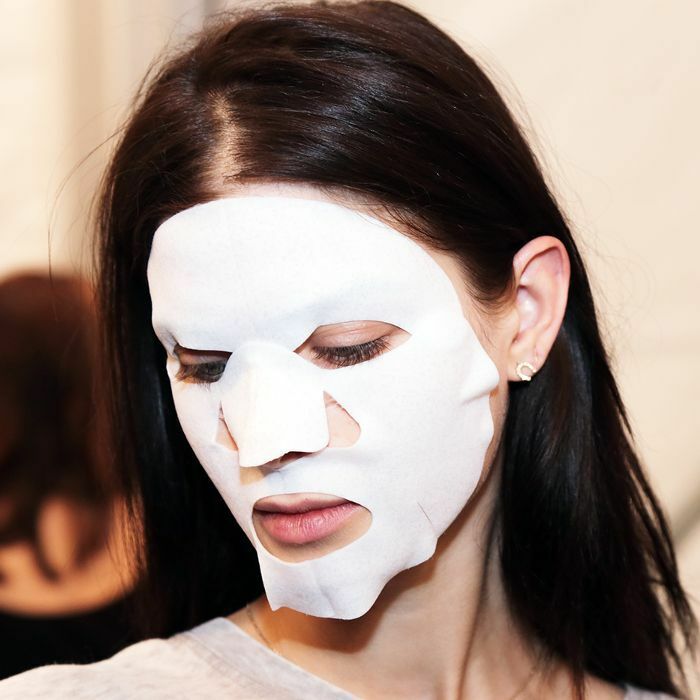 Keep scrolling to shop some of the best face masks on Amazon. 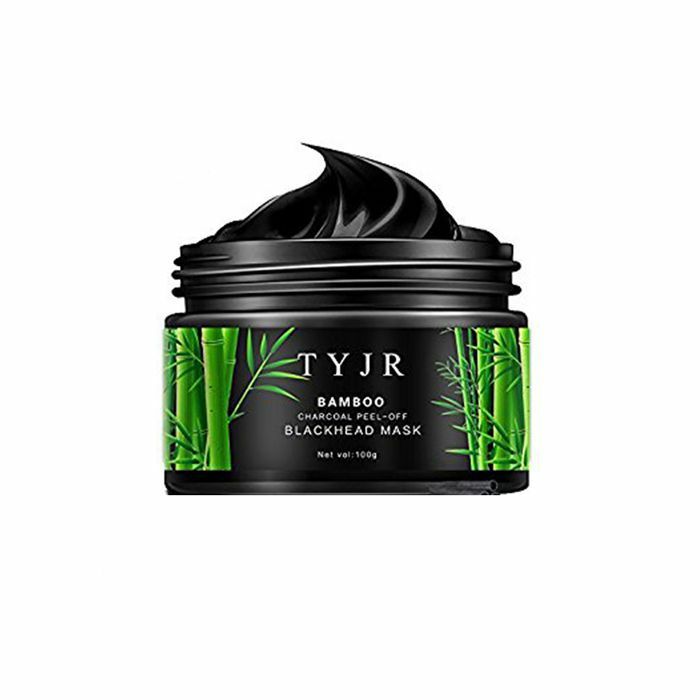 This peel-off mask boasts a unanimous five-star rating—so you know it's good. Charcoal works to attract excess oil and grime, while the creamy texture works itself deep into pores—so when you peel the dried mask away, you're taking your most stubborn blackheads along with it. If the 13,000-plus positive reviews don't convince you, allow us to step in: This clay powder is a longstanding Byrdie favorite. 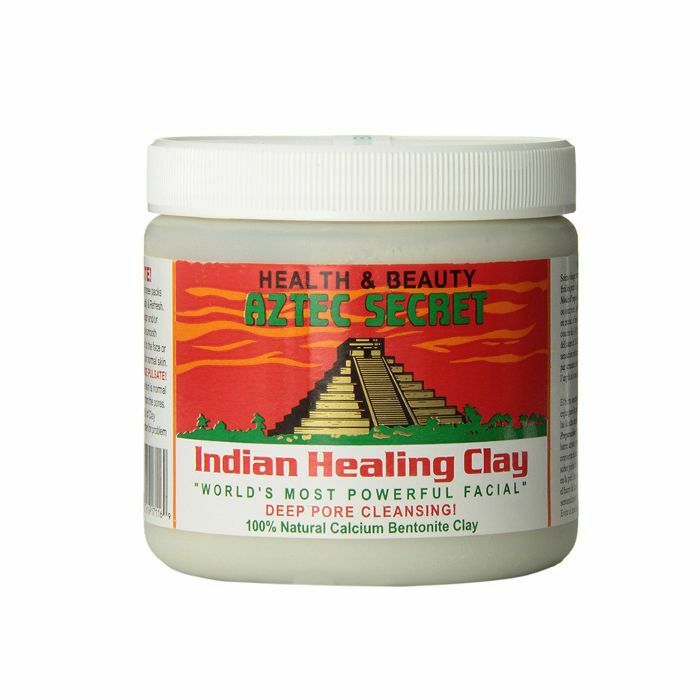 Mix it with water to form a paste, and you're left with one of the most effective pore-cleansing face masks around. 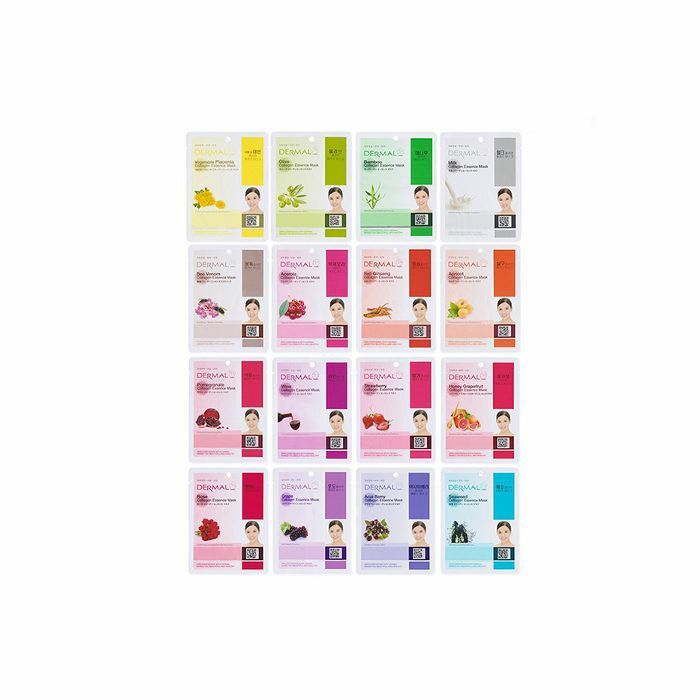 16 sheet masks for $9? We don't need to tell you that's a steal. 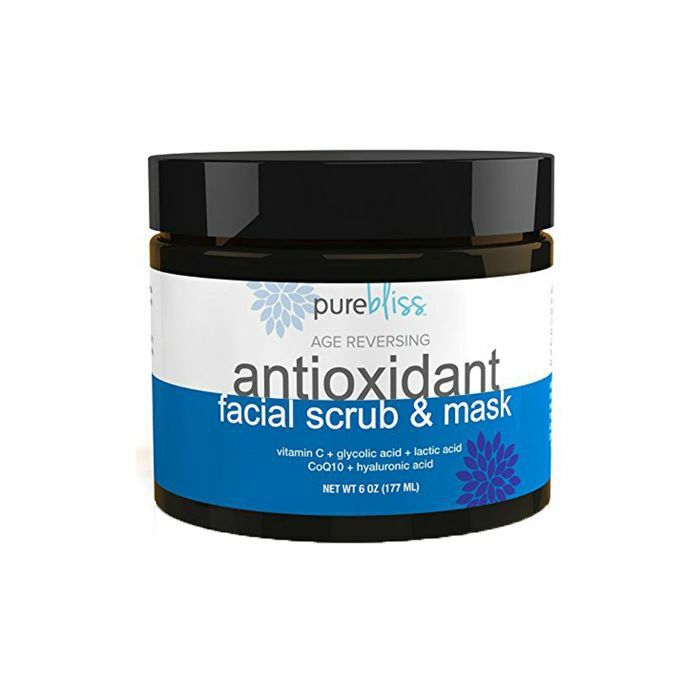 It's basically a three-part facial, all rolled into one handy jar: Vitamin C, glycolic acid, and lactic acid help resurface and visibly brighten the skin, while CoQ10 and hyaluronic acid deeply moisturize and counteract the effects of aging. Can you tell we have a thing for peel-off masks? (They're fun and immensely satisfying, okay? 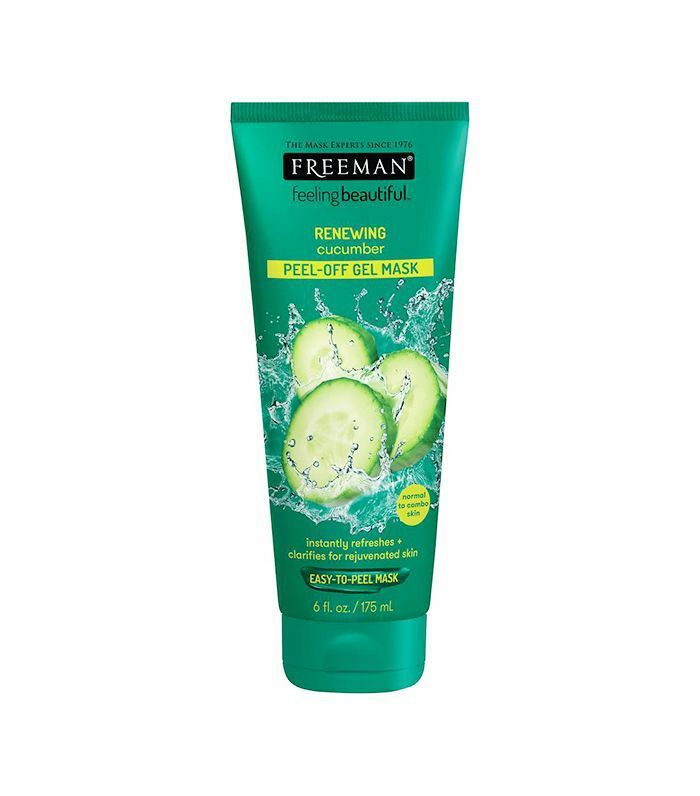 This one is infused with soothing cucumber, ginseng, and melon, which help combat redness and any irritation. Check out more masks we're loving. The Long-Awaited Summer Fridays Mask Has Launched—But Is It Worth the Hype?